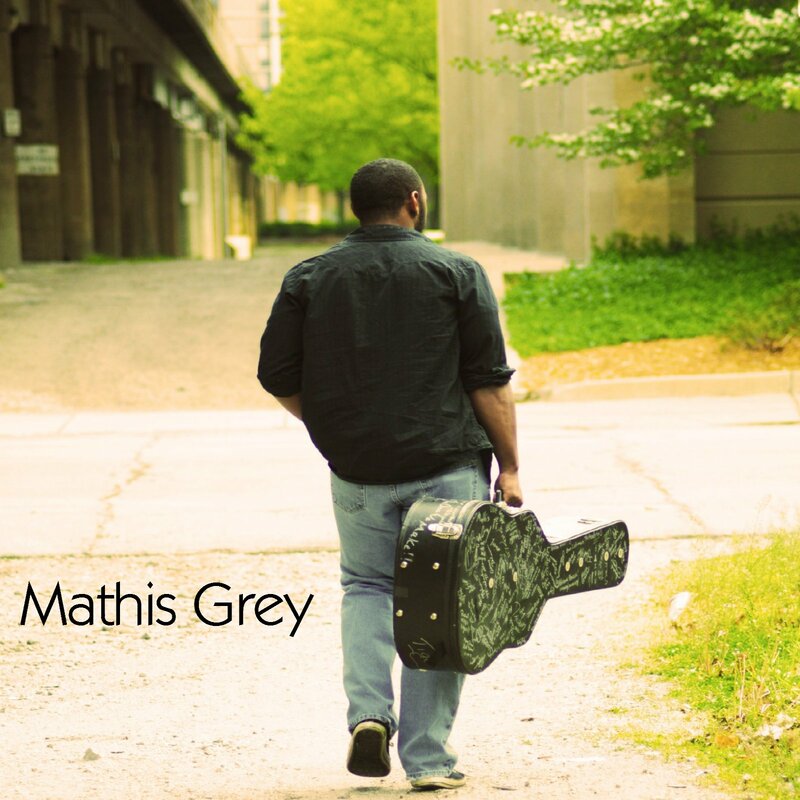 Check out Mathis Grey’s Newest single “Starfire”…for sale on iTunes!! 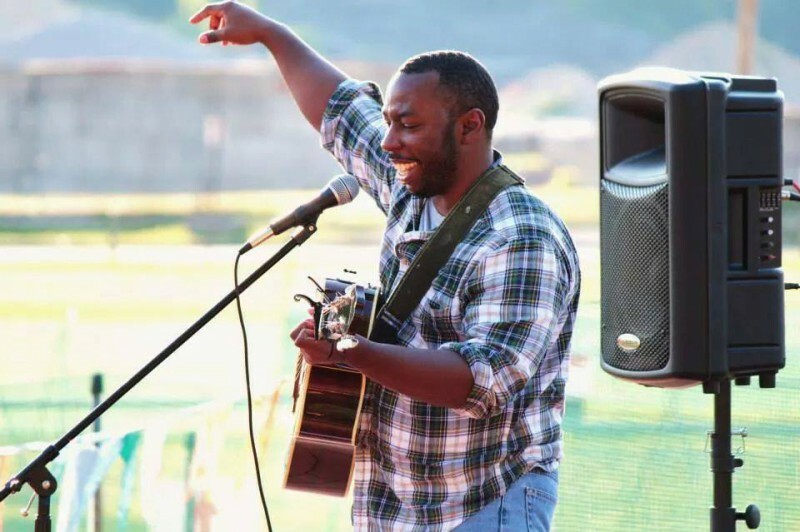 I teamed up with Tim Bushong of T.Bush Recording http://www.tbushrecording.com to make another awesome track called “Starfire” that people are starting to give good reviews…check it out! !